In the Night Garden is one of those shows that all children seem to love and adults get sucked into. They aren’t sure why they love it, but they do. My boys have outgrown it, well so they say, but watch it when Aria is watching it. 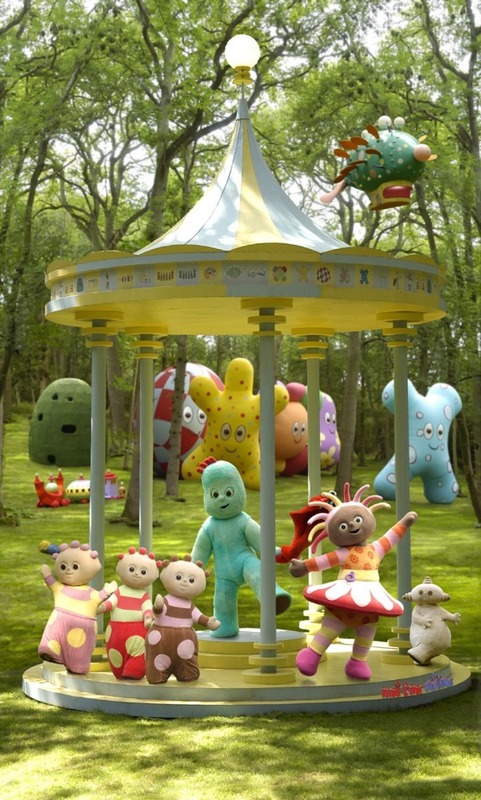 They even get up to dance when all the beloved characters like Iggle Piggle, Upsy Daisy, Makka Pakka, the Hahoos, Tombliboos and even the teeny tiny Pontipines dance at the gazebo. This is Aria’s favourite bit and yes we all have to join in. And no I’m not You tubing it. We cannot wait to take Aria to a live performance, she will love it. She is great at sitting and watching things and In the Night Garden is one of her favourite shows. I am looking forward to seeing her little face light up when she sees her favourite characters come on stage. It will be one of the memory books. There are two In The Night Garden Live shows to choose from with each one lasting just under an hour and tells a different story. The first being the Ninky Nonk show, in which Igglepiggle loses his blanket and all his friends help him find it. 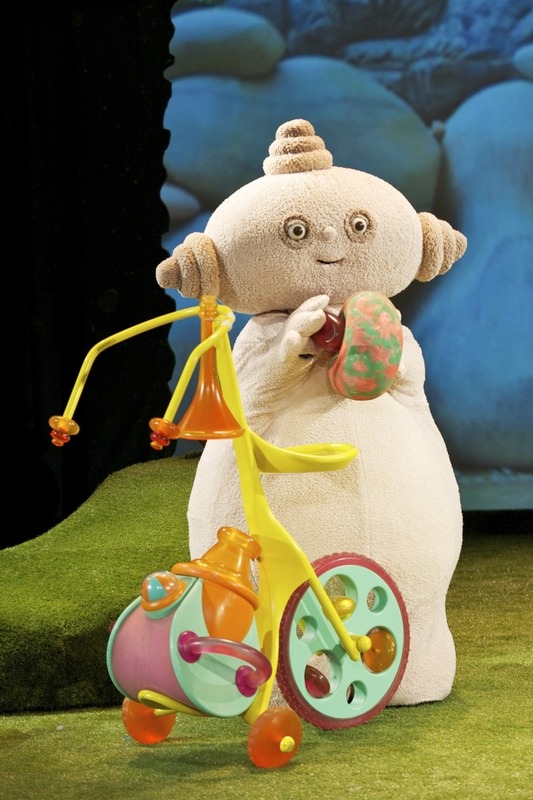 The second being the Pinky Ponk show, Makka Pakka washes everyone’s faces, until his sponge gets stuck in Upsy Daisy’s megaphone. Oops! Both sound great don’t they. 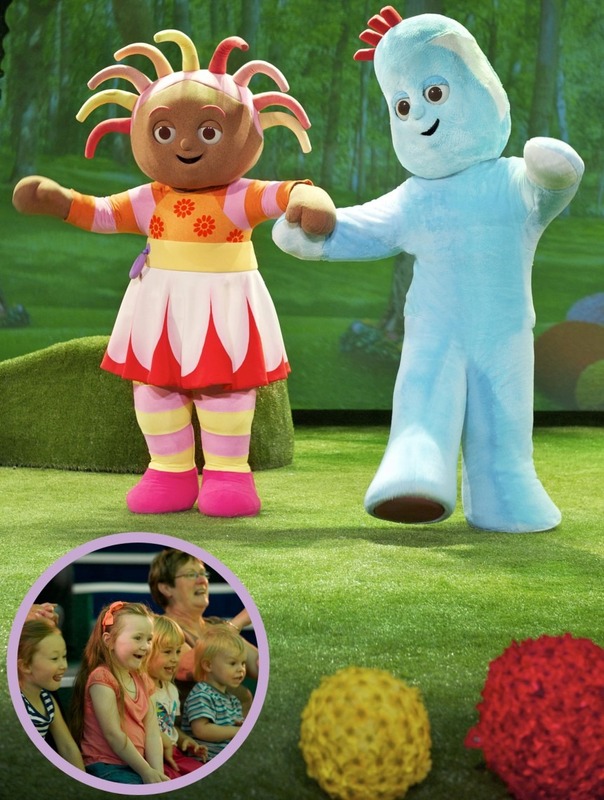 In the Night Garden Live takes place in its own Showdome with five different venues to choose from including O2 London 28 May – 13 June, Richmond Old Deer Park London 20 June – 4 July, Cannon Hill Park Birmingham 11 July – 25 July, The Trafford Centre Manchester 1 August – 22 August and Queen’s Park Glasgow 29 August – 12 September. The Showdome is a purpose built venue which has everything to suit families with young children, with plenty of toilets, baby-changing facilities and buggy parking. The seating is made up of thirteen rows of benches and allow everyone to get a good view. 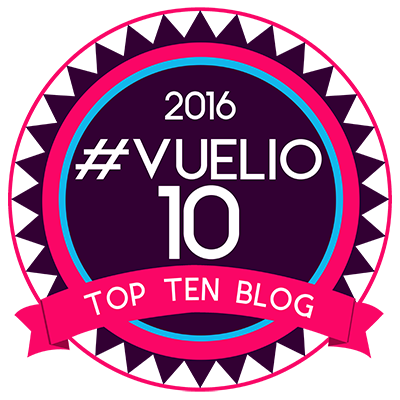 Why not watch the trailer below and see for yourself. I am still undecided as to which show to take her to. Will you be going? If so which one would you chose? The Ninky-Nonk or the Pinky-Ponk?